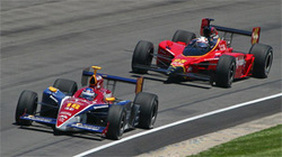 Click on race car image to visit website. Students are encouraged to visit my new website created to challenge the best minds in fourth grade. Good luck and get ready to challenge your brain.